A fabulous choice for any team sports enthusiasts, the Head Club ladies’ jacket grants sporty appearance, as well as comfortable fit, and freedom of movement thanks to flexible side inserts, on par with ERGOstretch materials. There are also special mesh side panels to ensure proper body temperature and cooldown, whereas the Endodry technology ensures fresh feel through exceptional moisture management properties. The jacket allows for small items storing due to zippered pockets placed on the sides. for submitting product information about Head Club Ladies Jacket We aim to answer all questions within 2-3 days. 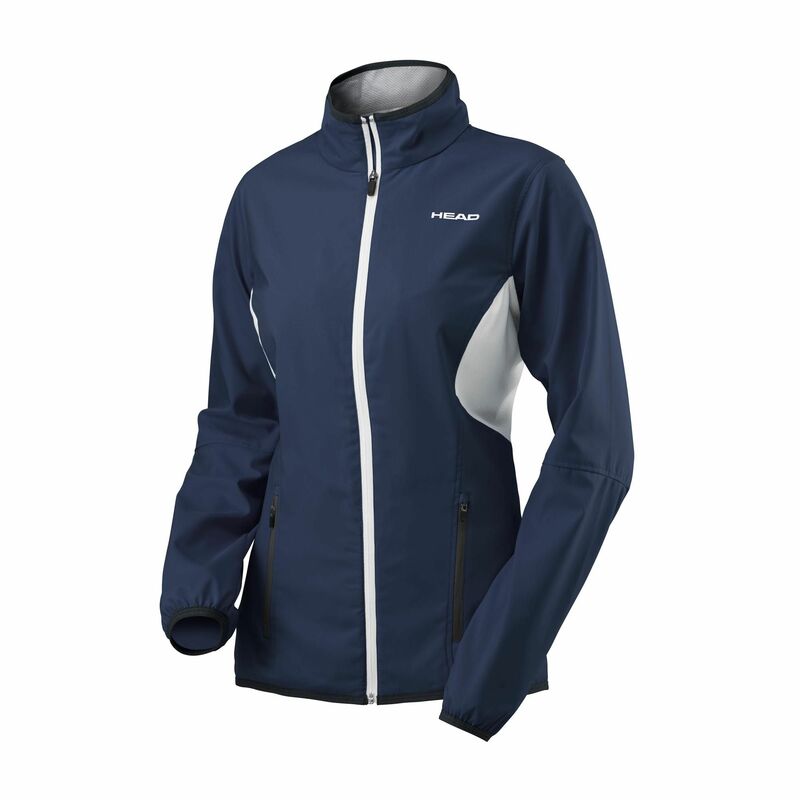 for submitting product information about Head Club Ladies Jacket. We aim to answer all questions within 2-3 days. If you provided your name and email address, we will email you as soon as the answer is published. 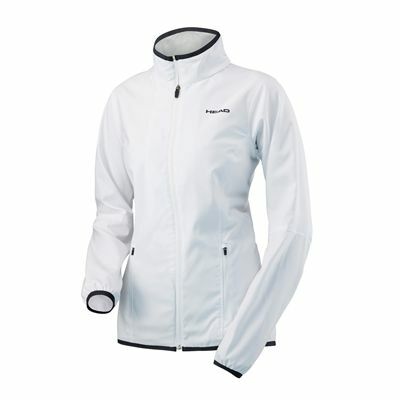 for submitting product review about Head Club Ladies Jacket.